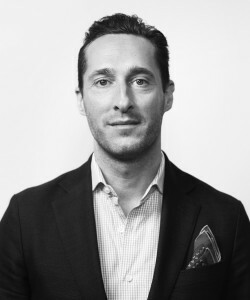 Peter is the CEO of private equity backed AniCura in Europe. He has been Head of the Nordic Region at Montagu Private Equity, and he has worked at the Investment Banking Division at Deutsche Bank. In addition, Peter has founded three companies. 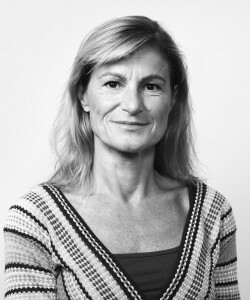 Isabelle is a General Secretary at Barn-cancerfonden, External Advisor to McKinsey and Board Member. 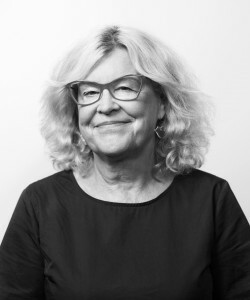 She spent the majority of her career in the Pernod Ricard Group, where she was the CEO in Sweden and held various managerial roles in EMEA. Eva is a well-renowned international art advisor, collector and networker. 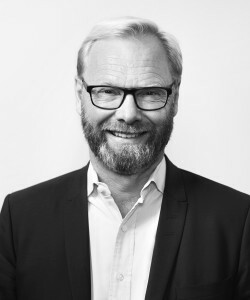 Mikael is a Partner and also the chairman of Bridgepoint, a major international private equity group in the Nordic region. 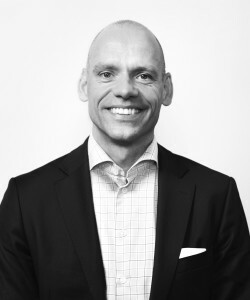 He was a Founding and Managing Partner at BCG in the Nordics for two decades. Fredrik is the Head of Nordic Investment Banking at Jefferies. He has been the Head of Nordic Investment Banking at Credit Suisse, a Managing Director at Merrill Lynch, and in the Investment Banking Division at Alfred Berg. 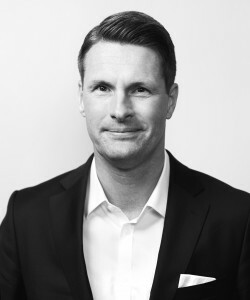 Lars is the founder of the investment company Bragnum Invest. Previously he has been a Partner at the private equity firms Axcel and Triton. His experience also includes McKinsey & Company and investment banking at Goldman Sachs & Co.